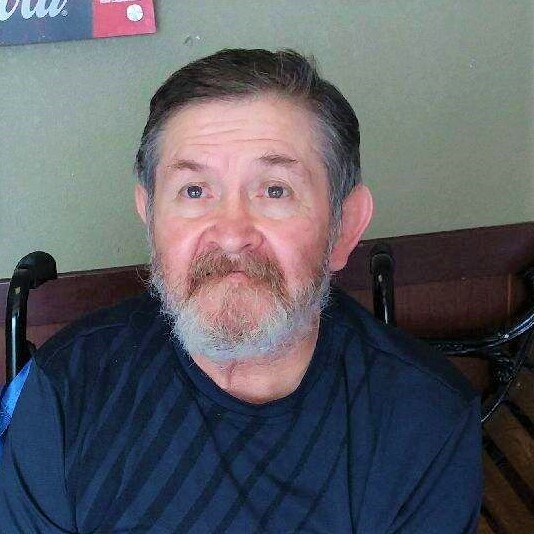 Jesse L. Rue Sr. 71, of Farmington N.M. passed away on Tuesday March 26, 2019 in Bloomfield, N.M. He was born August 16, 1947 in Roswell, N.M. to Cedric Rue Sr. and Helen Rue-Sanchez. Jesse was a jack of all trades. He was a boxing coach, cabinet maker, carpenter, electrician, he also loved hunting and making jewelry. He loved his family very much, they meant everything to him. He had a special love for all his grandbabies and would do anything for them. He was the best father anybody could have. Jesse is preceded in death by his parents Helen Rue-Sanchez and Cedric Rue Sr., brother Cedric Rue Jr. and sister Nancy Ochoa. He is survived by his sons Jesse L. Rue Jr. and Raymond Rue, daughter Tamera Rue-Castillo, niece Diana Winer, brothers Veron, Rueben, and Sonny, and sister Mary Peters.Grandchildren Jason, Justin, Madison, Kevin, Andrew, Serenity, Xavier, Hannah, Rachel, Robert, Kennedy, Jaylee, and Destiny.